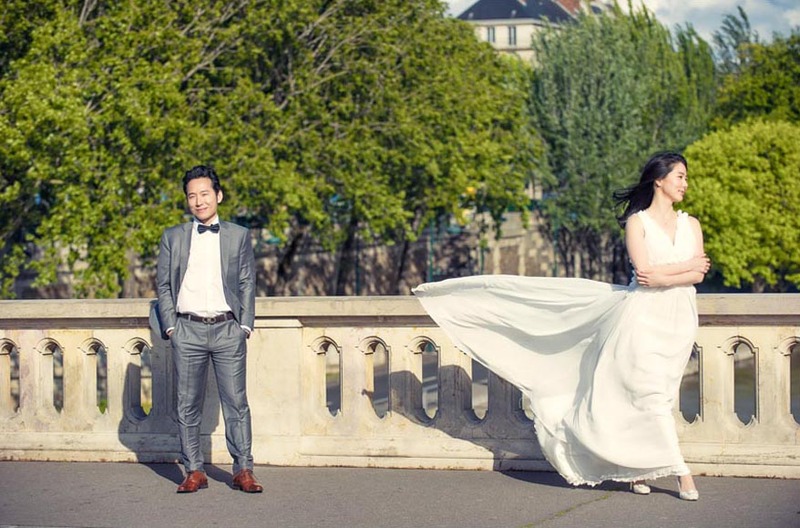 Paris stylish photo session with Scott and Innis who flew from Singapore for their Parisian adventure. As always it is with great pleasure that I spent the afternoon with this adorable couple. They will be getting married in Paris later on this year. Engagement portraits are a wonderful way to get to know your photographer + it is certainly a lot of fun to do! 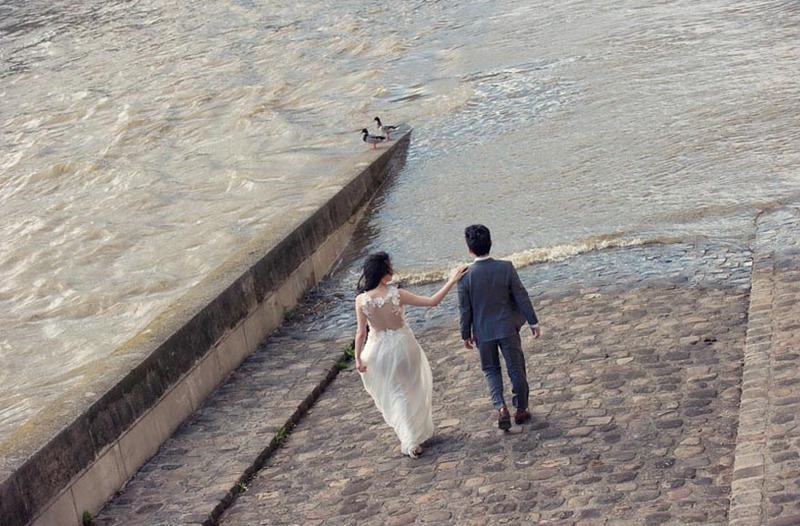 Paris is such a beautiful background for couple photography. So if you are in love, get in touch, it is always a pleasure to meet new friends.